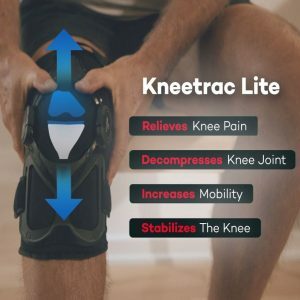 While the pro patella brace provides optimal knee support and is perhaps the best stabilizer available anywhere, this is a stabilizer that is easier to manage. Although small, it uses big quality design and construction. 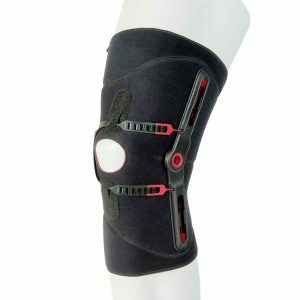 The patella stabilizer brace is designed and engineered for a high level of comfort using innovative TriTech material. 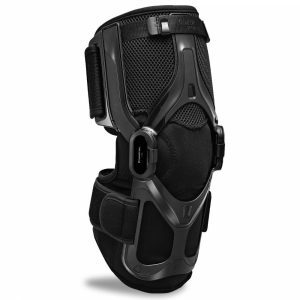 It optimizes stability in a slim fitting support for the patellar tendon. 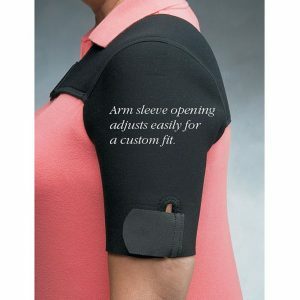 It is meant for use on a daily basis using a two cross adjustable strap system that prevents slippage. 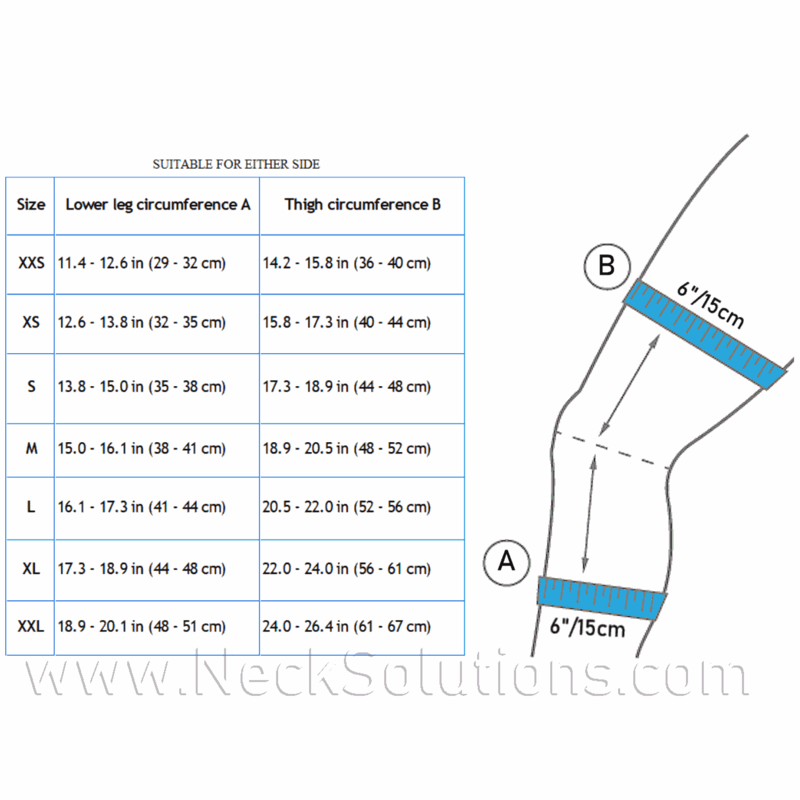 One brace can be used on either the right or left leg. 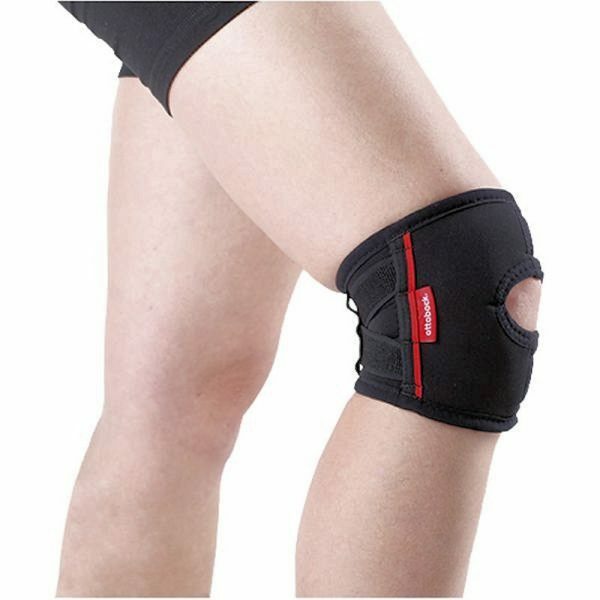 Helps to stabilize patella migration and relieve pressure. It also helps to improve proprioception and can help relieve knee pain and promote rehabilitation. 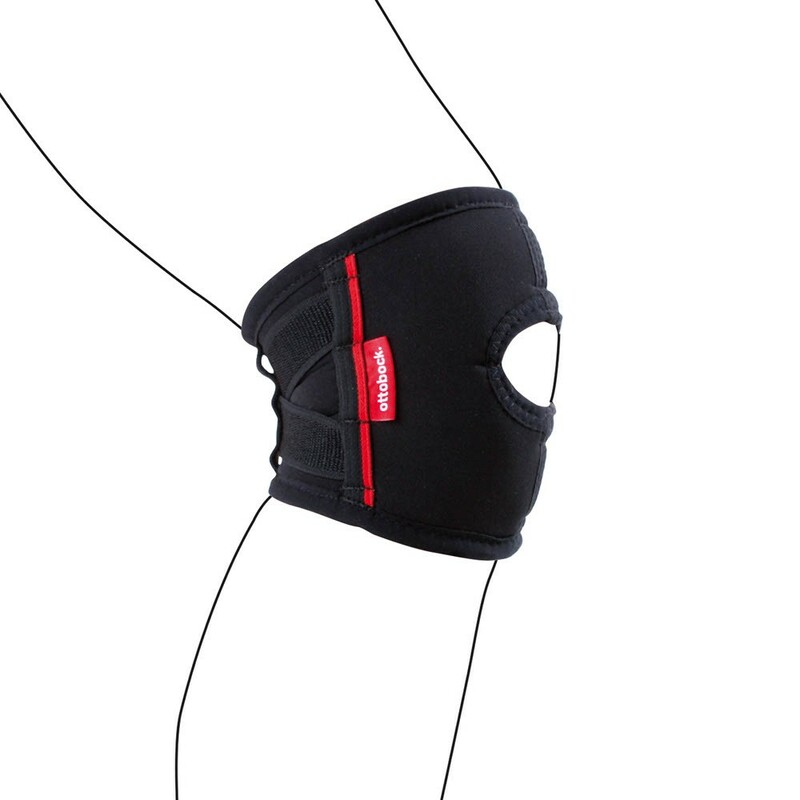 While the pro patella brace provides optimal knee support and is perhaps the best stabilizer available anywhere, there are some who want something that is easier to manage and wear under clothes. 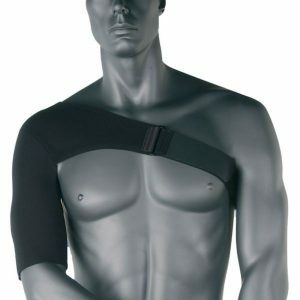 This smaller brace uses very high quality design and construction, while being very easy to use. 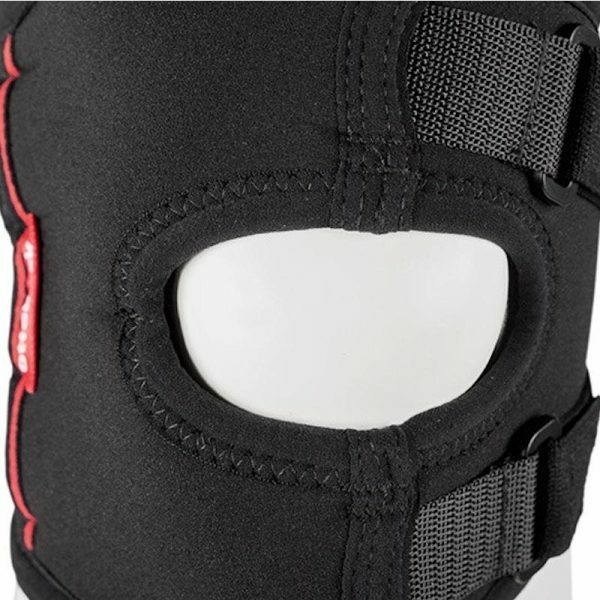 The patella stabilizer brace is designed and engineered for a high level of comfort using innovative TriTech material. 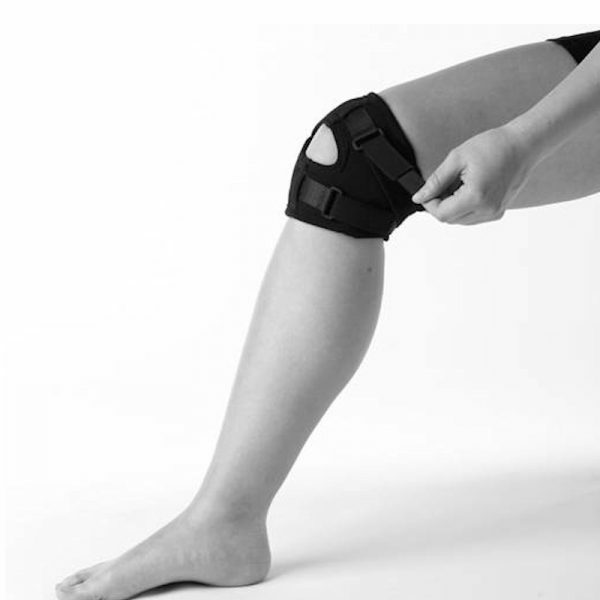 It optimizes stability in a slim fitting support for the patellar tendon. 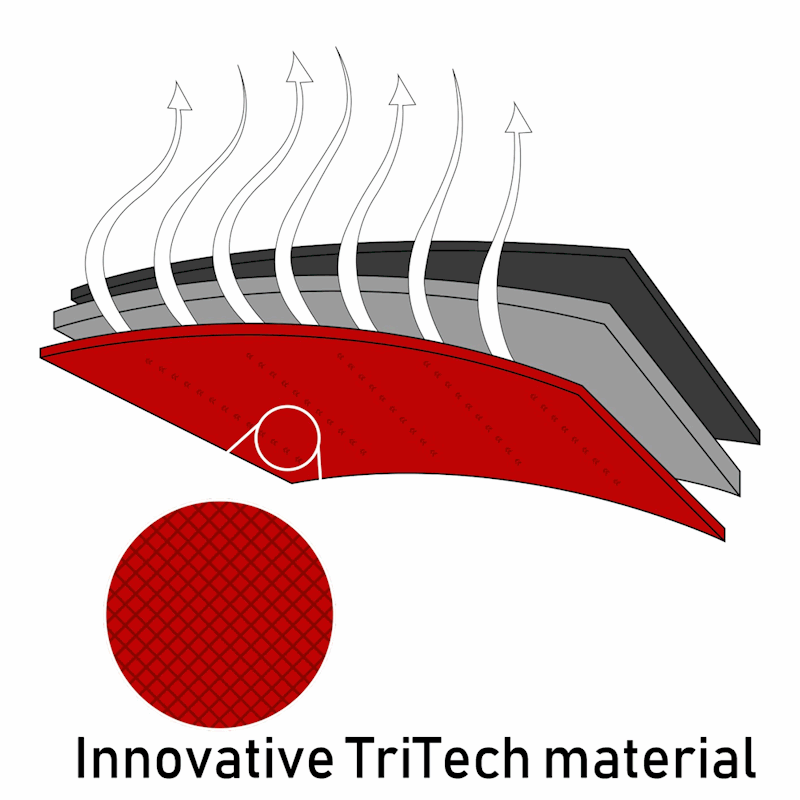 It is meant for use on a daily basis using a two cross adjustable strap system that prevents slippage. This is not a one size fits all, but can be used on either the right or left leg. It is indicated for patellofemoral pain syndromes like chondromalacia patellae, where there is a softening, roughening, or wearing down the cartilage under the kneecap. It can be used after lateral release surgery, retropatellar osteoarthritis, recurrent patella dislocation and misalignment. Commonly used for patellar subluxation. This condition is sometimes called a trick knee or floating patella/kneecap, where the kneecap moves or dislocates from its normal location. Patellofemoral stress syndrome is pain in the anterior or front of the knee from abnormal pressure or motion between the patella (kneecap) and the femur (thigh bone). Your doctor can examine your leg and use tests to determine if the pain due to muscle, cartilage or bone problems. Patelofemoral pain syndromes are often seen in teenagers, athletes, and manual laborers. It can be related to overuse with physical activities that place repeated stress on the knee, like climbing stairs, squatting, running and jogging. 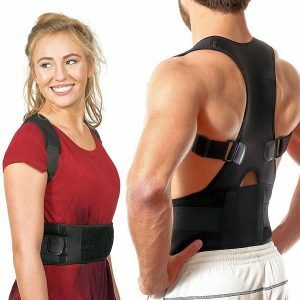 The one advantage of this brace is the size and slim fit, yet more effective than the cheaper ones that use fancy designs and straps. 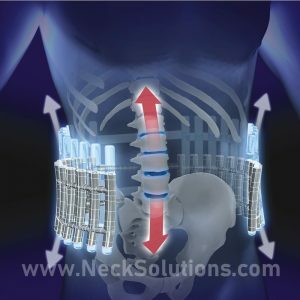 I know when the condition involves both legs, it is sometimes difficult to get teenagers or older people with other limiting condition like back pain, to wear the bigger, bulkier braces. 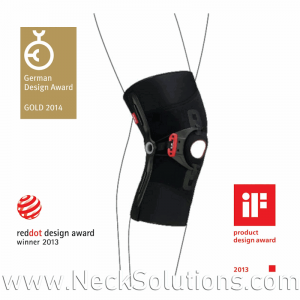 Although this will not take the place of more substantial prescribed orthosis that provide more precise tracking, there can be better compliance with one that is easier to use, like the professional quality of this genu carezza trusted design. Don’t confuse this with some of the cheap braces. This is German engineered and designed by Ottobock and is very high quality. 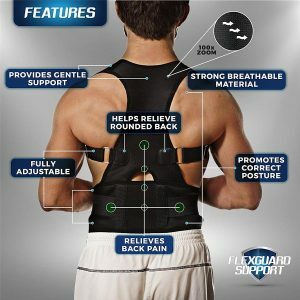 The design incorporates a special cross strap system and c-shape support that is anatomically configured for better results. 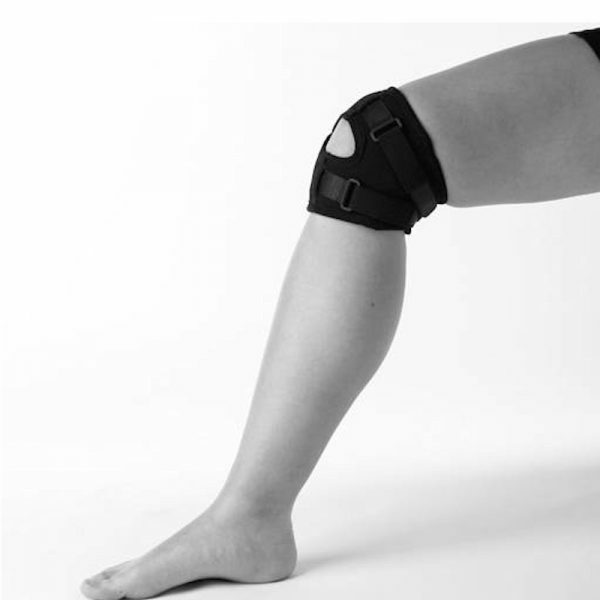 If you are looking for the best patella stabilizer brace, we have two great options; the patella brace for more serious conditions, and this stabilizer for a minimalist approach with much better quality than a cheap brace or strap. HCPCS Coding: A4467 is suggested.